We start at the Church for the first part of the service and then walk down to the Saint Andrew’s Centre. We learn from the Bible together through games, activities, challenges and discussions. 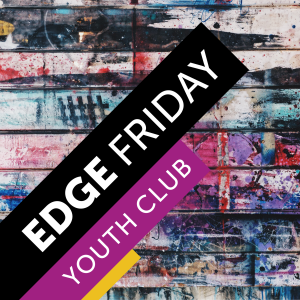 If you’re interested in spending some time thinking about how the teaching from the Bible is relevant today, then this group is for you! On the third Sunday of the month we have EDGE Breakfast. 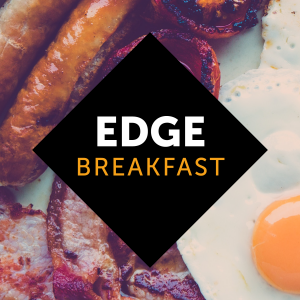 Similarly, we start at the Church at 10.45am at then walk down to the Saint Andrew’s Centre for a cooked breakfast. 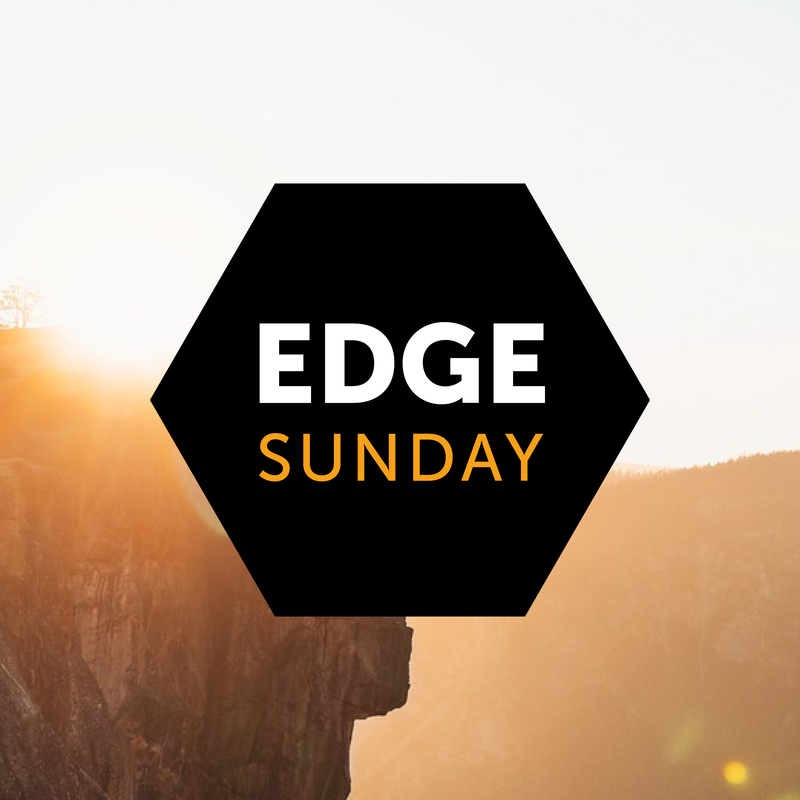 Each month we are joined by a guest who will share a story with us about where God has been at work in their lives. We have a microwave. We have a meaning. We have a moose... Two of those statements are true! 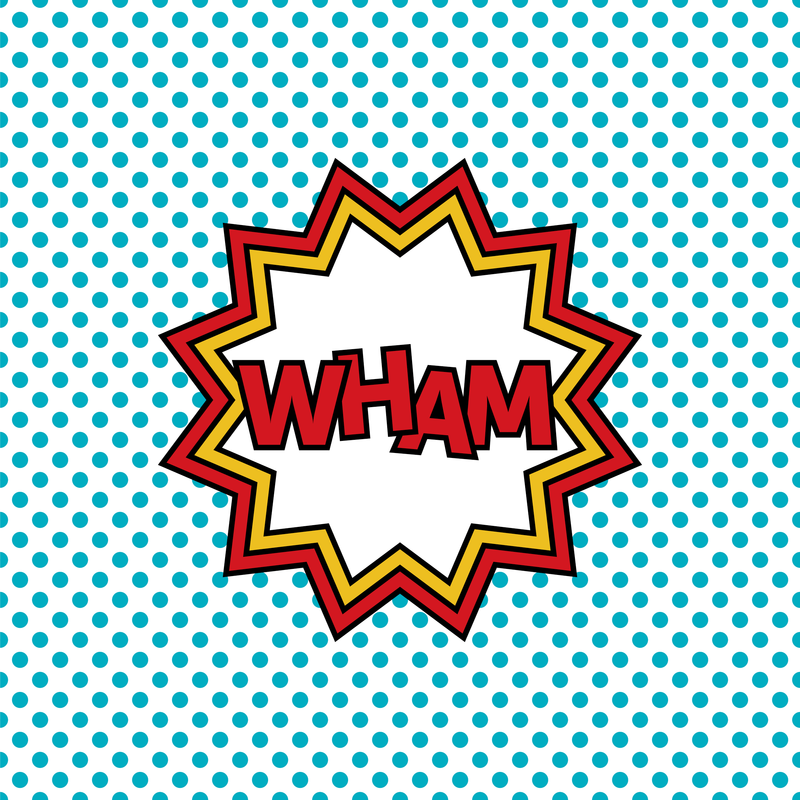 WHAM is a discipleship group for those in years 10-13 who are trying to work out what it looks like to live for Jesus today. We spend time watching Bible teaching, discussing relevant topics and praying together as we seek to support each other in our faith. Come with your friends and make new ones. 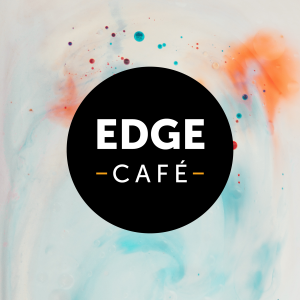 At Edge Cafe there’s plenty of space to chat, play games or get on with homework; all while eating doughnuts, cakes or cookies as you make the most of our specially discounted café prices. Following the Higher Tour, we will be running the Higher Sessions at Edge Cafe from Thursday 18 October - Thursday 29 November. Would you like to find out more about what it means to be a Christian? Come along! 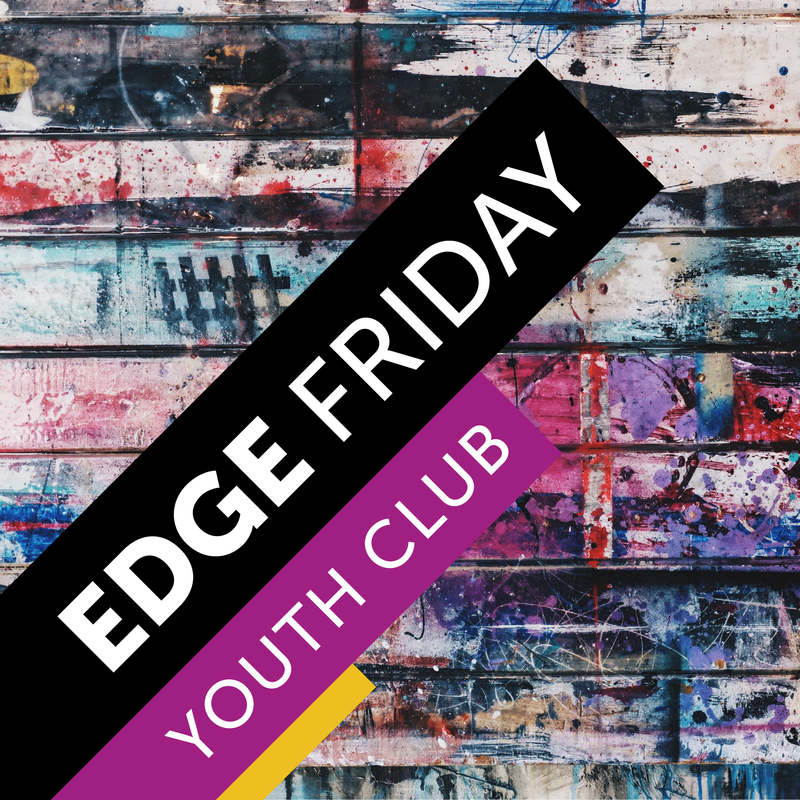 EDGE Friday is an open youth club providing a place for you to belong. Come and hang out with your friends, meet new people, play pool or table tennis or sit and relax. We also spend some time asking questions about faith and focussing on issues relevant to you. We try to do something a little bit different each week - we might play a group game, run a theme night or go on a trip. Entry is £1, don’t forget a little bit extra for the tuck shop. The youth work at St Andrew’s could not happen without the time and effort given by volunteers from within the congregation. All activities are led by DBS checked adults and we operate a Safeguarding Policy for the protection of children, young people and vulnerable adults in line with the guidelines laid down by the House of Bishops of the Church of England.